SPROUT: A Social geography of Rajasthan. Sprout delves into multiple connotations life in the desert. 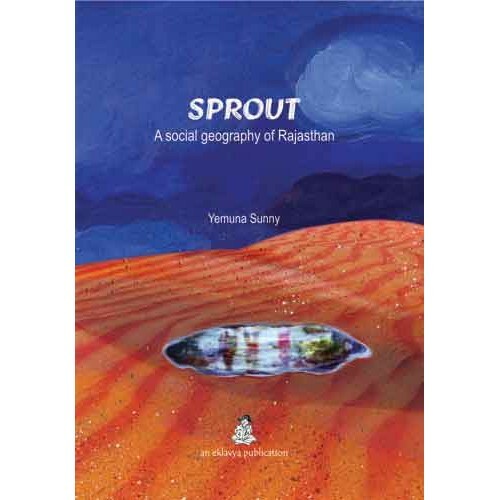 SPROUT : A Social geography of Rajasthan , for detailed reviews in PDF format click here . SPROUT - Thingnam Sanjeev , for detailed reviews in PDF format click here .